The English language learners I teach struggle with pronunciation for several reasons. Often it’s because English has sounds, like “th,” not found in their first language. Other times they cannot hear or distinguish between two similar sounds, such as “b” and “v.” And there are times they simply mishear. For example, after hearing a short speech by a native speaker, one of my students asked me why the young woman was advocating for hippos. In fact, she was talking about pit bulls. Native English speakers also mispronounce and mishear. Children learn “Silent Night” and then ask you why baby Jesus has to “sleep in heavenly peas.” (This is called a mondegreen.) These language errors can cause English teachers who have to grade papers to howl in horror or howl in laughter. Language is verbal clay and there’s nothing more fun than grabbing a handful to play with. That’s one reason we read and write, isn’t it? The delight in words. Yesterday at our Thanksgiving brunch, as one of the students left, she said, “Happy Tanksgiving, teacher.” I thought about that all the way home. What if we had a holiday for that? Banksgiving: Government day to give bailouts. Ahoy matey! How could I forget the Pirates. Thanks for the addition. And have a Happy Thanksgiving Day, too. 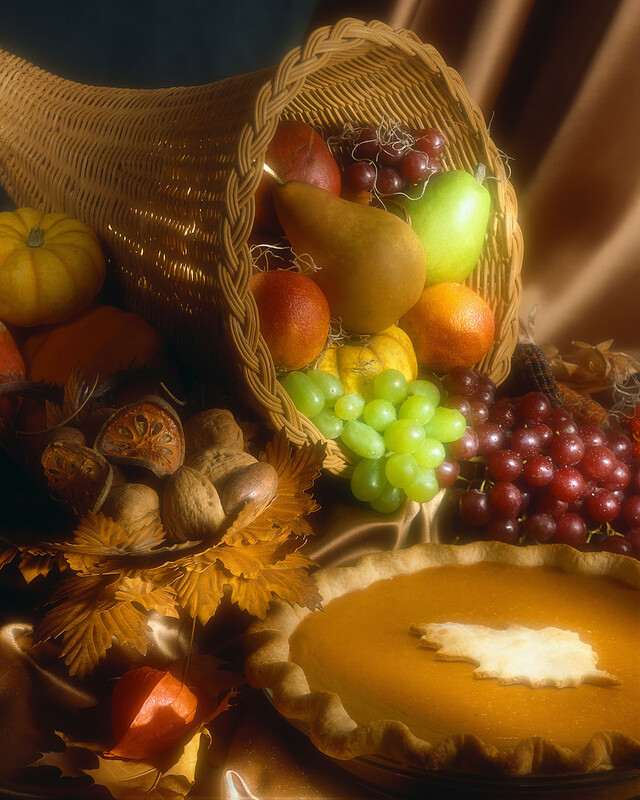 Or Gangsgiving – no gang crime, no gangsta rap – should be at least a 4 day holiday! Shall we give them all jail sentences for Gangsgiving Day? Me, too. I want to cultivate a grateful heart for all of the blessings in my life. Cranksgiving? A day to make mischievous phone calls? Or maybe Flanksgiving? Day to bulk up your love handles? Oh, wait; that’s what we do on Thanksgiving, isn’t it? Love your list. I’m thrilled to have just discovered your blog (thanks for visiting mine). We have similar jobs so I can definitely relate to your love of language. Thank you for the additions. I will definitely be back to your blog. It’s always great to meet other educators online. If anyone wants to “sleep in heavenly peas”, might I suggest you defrost them first? As for those wanting to “sleep in heavenly pees”, well, either you have a bladder problem or some sort of weird fetish – either way, it’s probably time to go see some sort of doctor. In spite of what our mothers told us, it would be a sad, sad world if we heard everything correctly the first time, wouldn’t it?